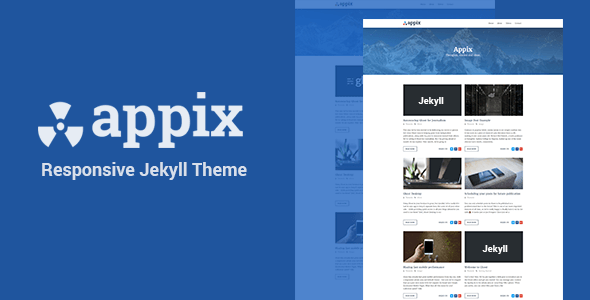 Appix is very clean content focus theme for Jekyll blogging platform. It is fully responsive for different types and size of devices. By using the Appix theme you can manage your regular ghost blog into a eye catching modern web appearance which gives a great user experience ti your visitors.